Bankers-Anonymous.com -This site is written by a former investment banker and hedge fund manager whose audience is the general public with an interest in finance and economics. Michael – no last name is given – believes that the general public must be more well-informed as to the workings of the financial community but is overawed by its complexity; his primary task is to diminish the awe and inform the public. Rebeldad -Rebeldad was created by Brian Reid and shares an ongoing look at the Stay-at-Home Dad movement in this country. It’s an interesting read and he doesn’t shy away from a good fight when the need arises. From Fatherless to Fatherhood -This site is dedicated to the efforts to assist fatherless African-American men who are now working through the issues of being a father to their own children. Dr Laura -The website for the noted radio personality, it also contains a wide variety of informative articles on parenting and families from multiple writers and experts. Daddymoms -Created by a father who was left with four children after a catastrophic loss, this site provides solid information and a unique perspective for fathers who find themselves single parents. TheFatherLife.com -Created by three fathers, this site covers a wide range of topics ranging from kids and parenting to larger issues. Bankrate.com -Bankrate.com is an excellent personal finance site for all aspects of household personal finance. This includes everything from financial calculators to college and retirement planning and even the safety of your bank. MrDad.com -MrDad.com is the site for Armin Brott, a nationally noted and published fatherhood proponent. Seen on national television, you can also tap into his podcasts. 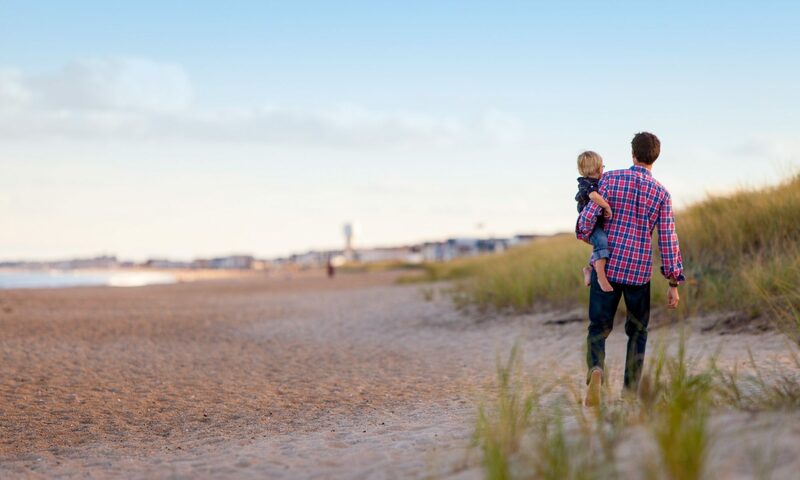 National Fatherhood Initiative -The home site of the National Fatherhood Initiative, created to provide a resource and voice for fathers in America today. Center for Parent/Youth Understanding -The site for a non-profit organization devoted to clarifying the constant changes in today’s youth culture. It’s a great resource for helping to keep up with your ‘tween and teen.